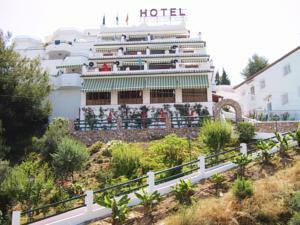 Located on a hill close to Burriana Beach in Nerja, the Hotel Jose Cruz offers a swimming pool and rooms with satellite TV and air conditioning. 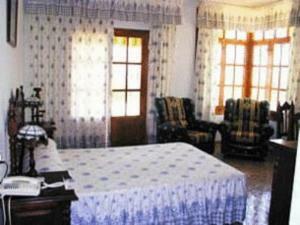 Each of the rooms in Hotel Jose Cruz has a private bathroom, safe and a private terrace with views. 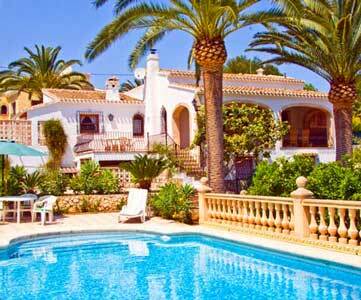 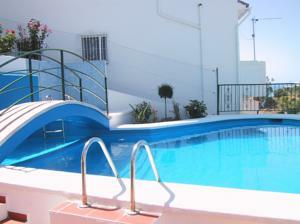 Next to the outdoor swimming pool is a large sun terrace, complete with loungers. 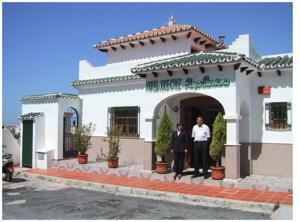 The Jose Cruz’s restaurant offers a mixture of local specialities and more typical Spanish or international dishes. 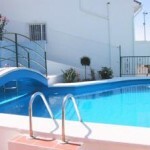 Very close to Burriana Beach, so you can spend the morning by the pool, have lunch at one of the beach restaurants and spend the afternoon asleep on the beach. 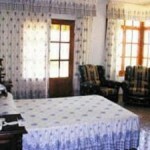 Only downside to the location is its quite a steep walk down to the beach via a flight of stairs (or even further if you follow the road) so not ideal for people with mobility problems or pushchairs, other than that if you want to be close to Burriana Beach this is a nice place to stay. 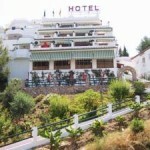 If you have visited Hotel Jose Cruz Nerja you can leave a comment and star rating at the bottom of this page. 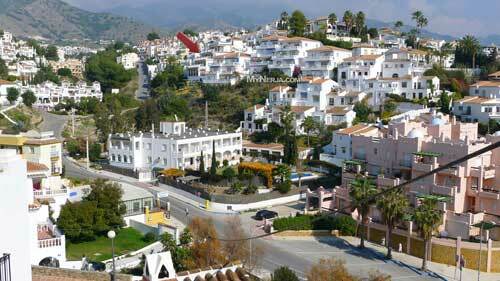 If you have visited Hotel Jose Cruz Nerja please rate it now by clicking on the stars below, then leave your comment using the form at the bottom.